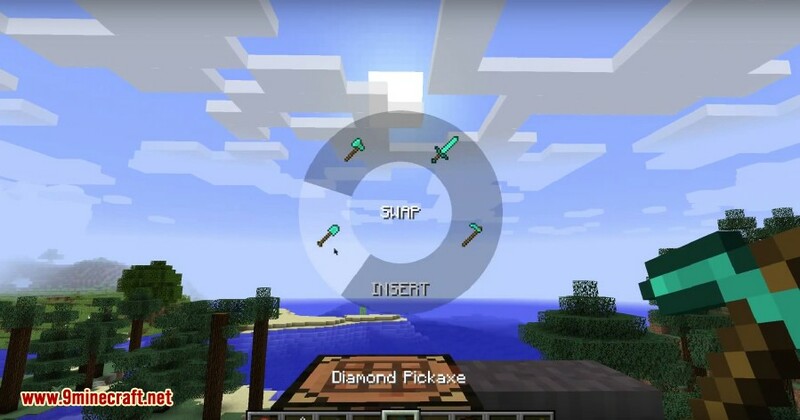 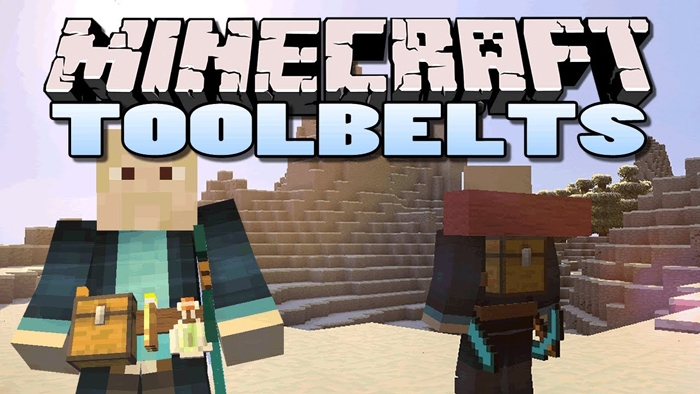 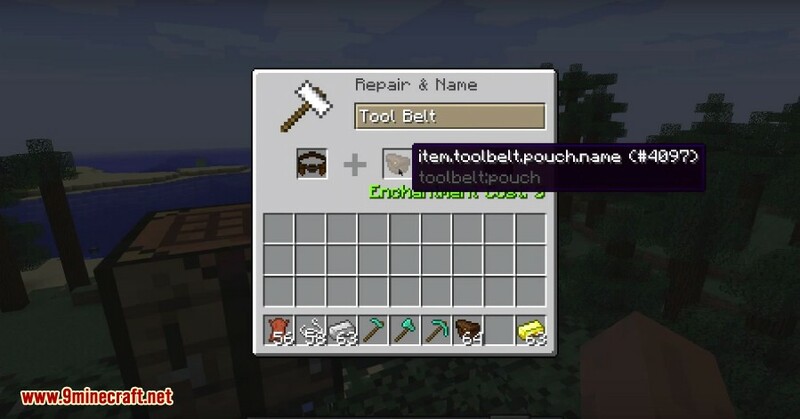 Tool Belt Mod 1.13.2/1.12.2 adds a belt to carry your tools in. 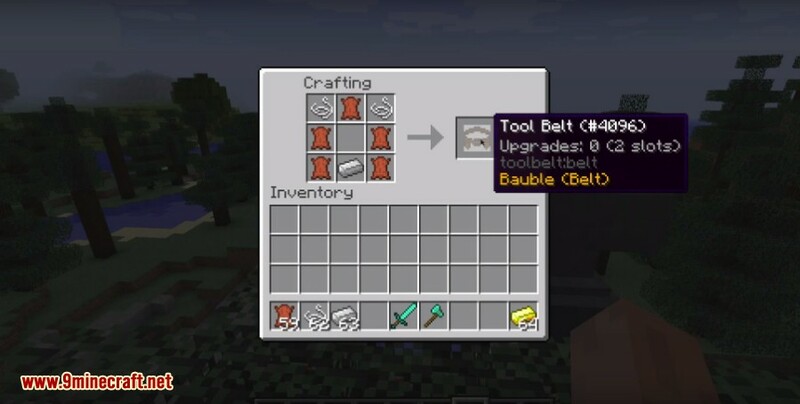 2 stock slots upgradeable to 9. 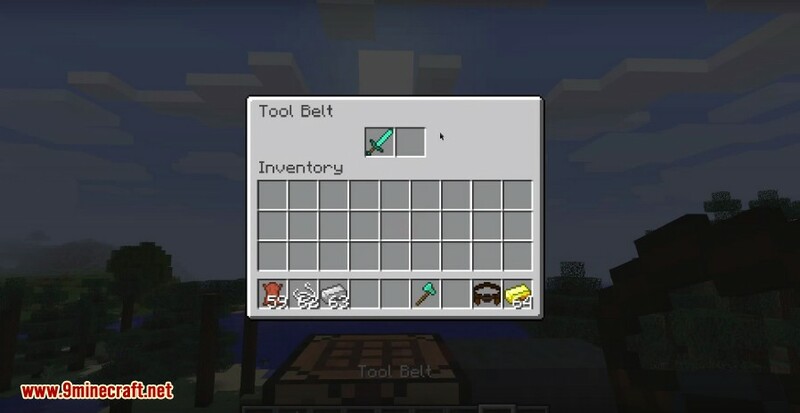 Now with an actual belt! 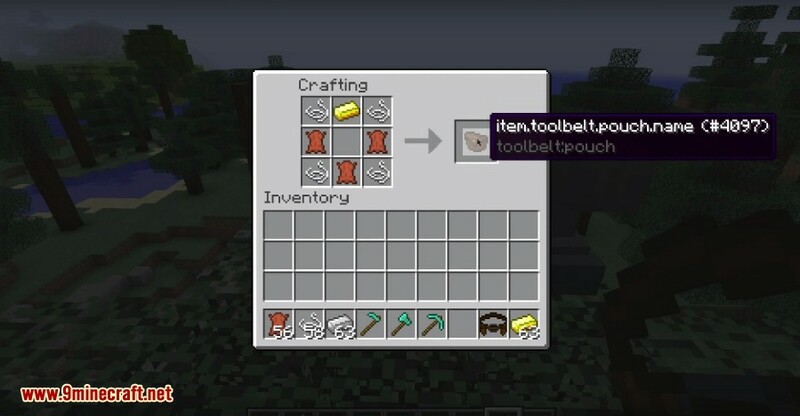 It holds any non-stackable item.